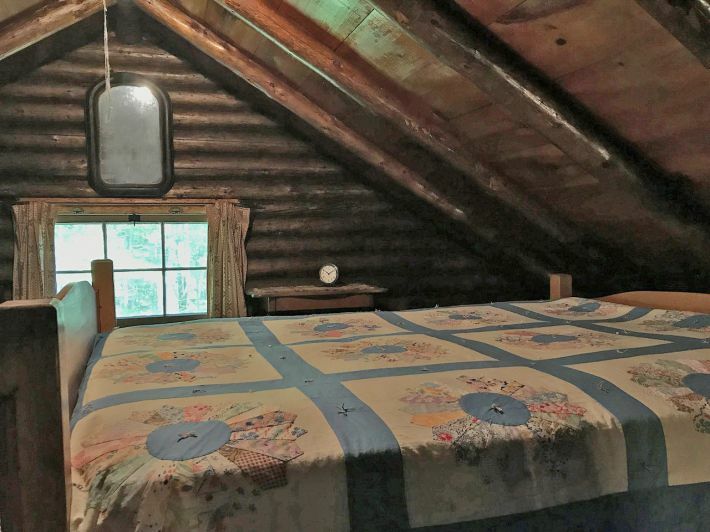 There are so few of these left. 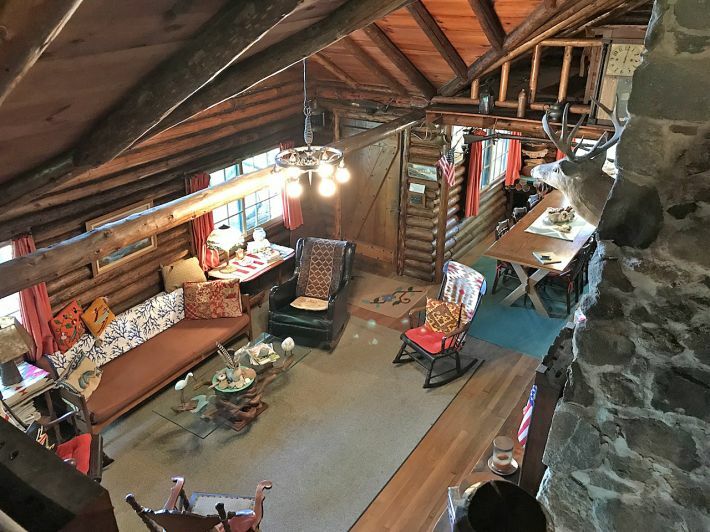 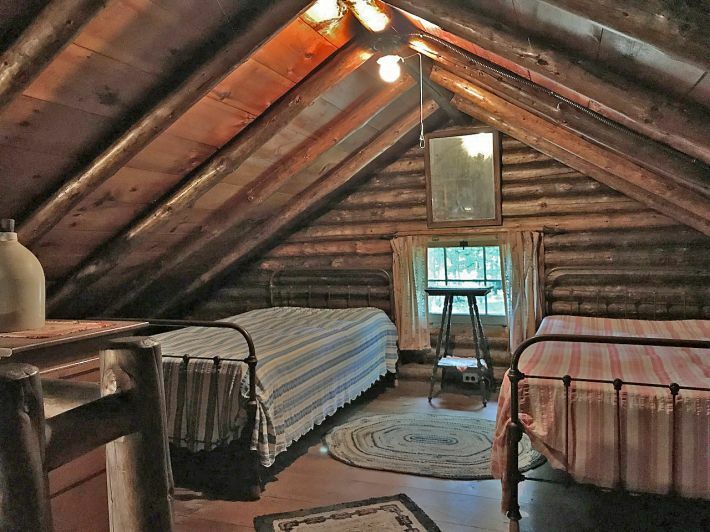 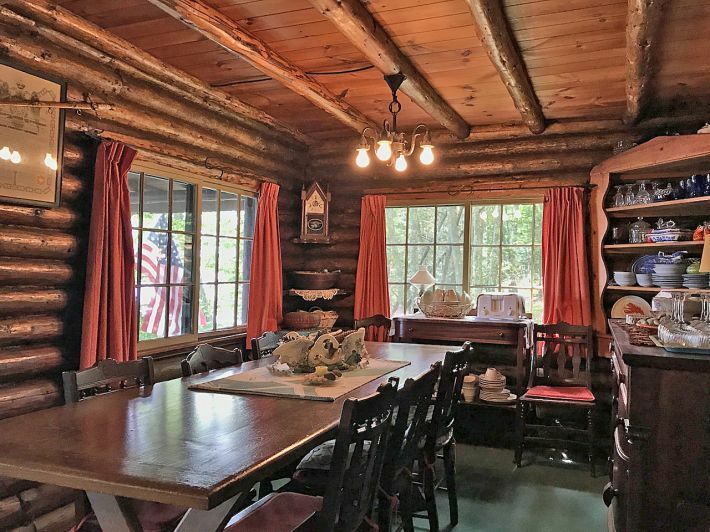 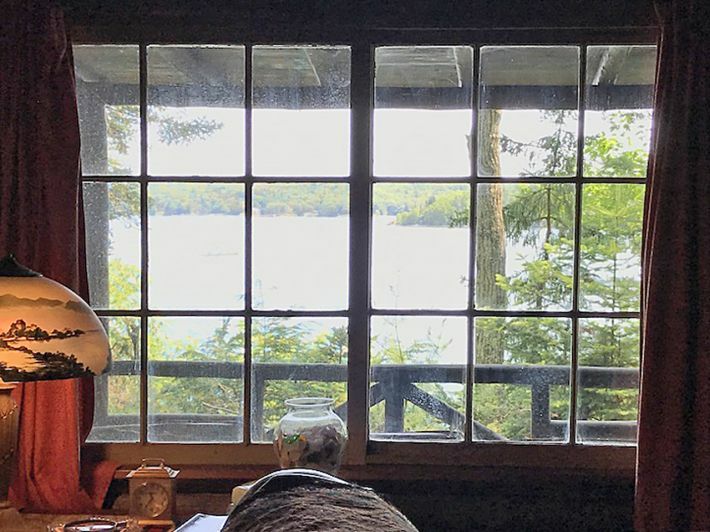 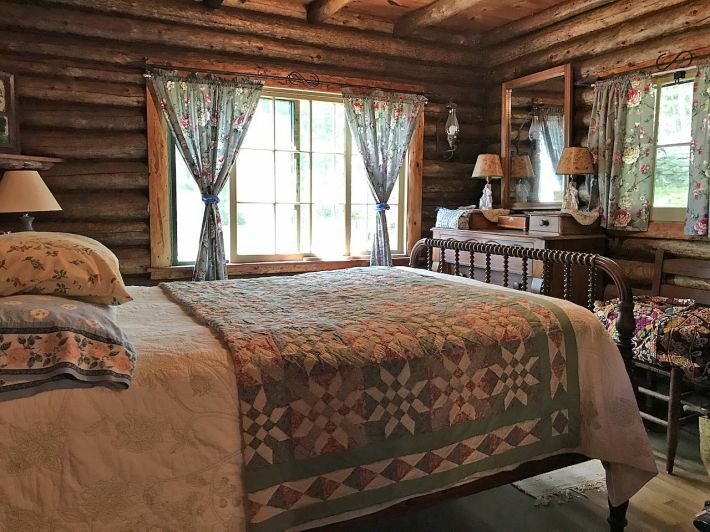 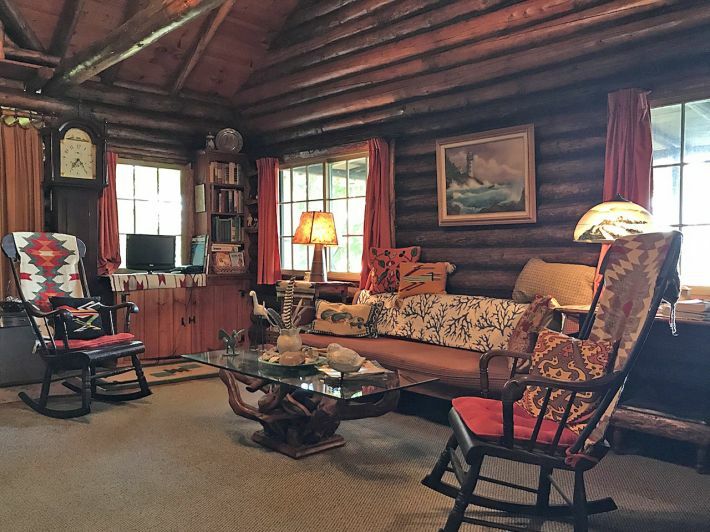 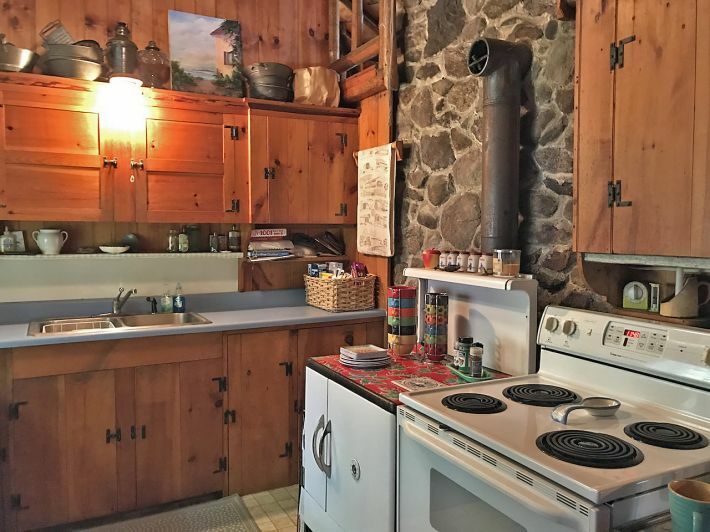 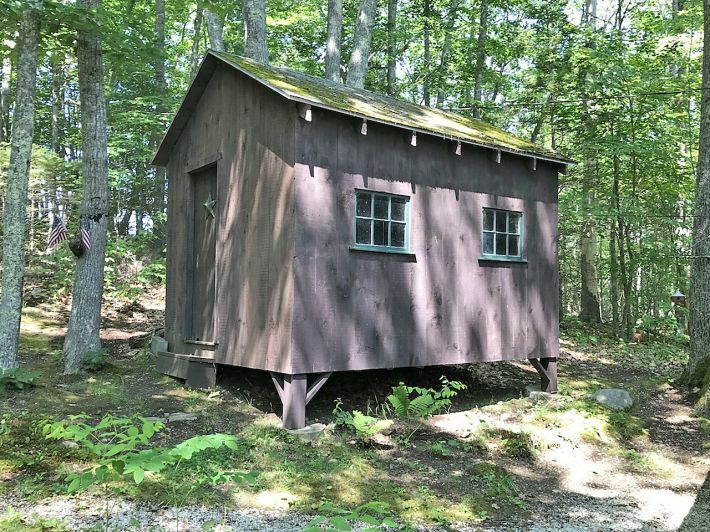 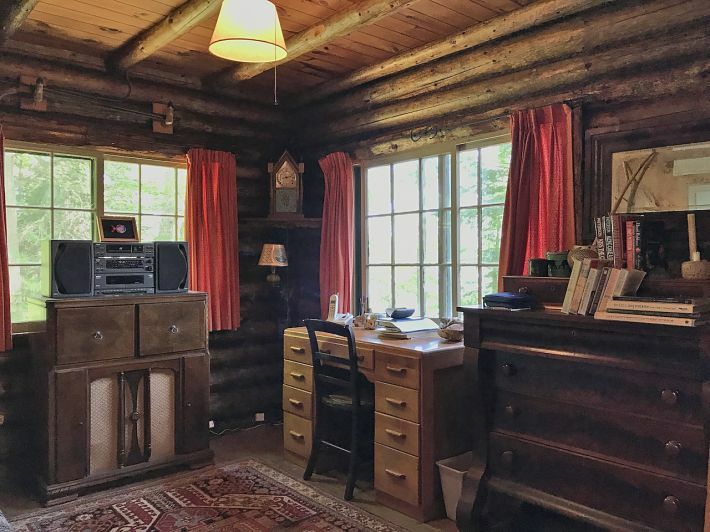 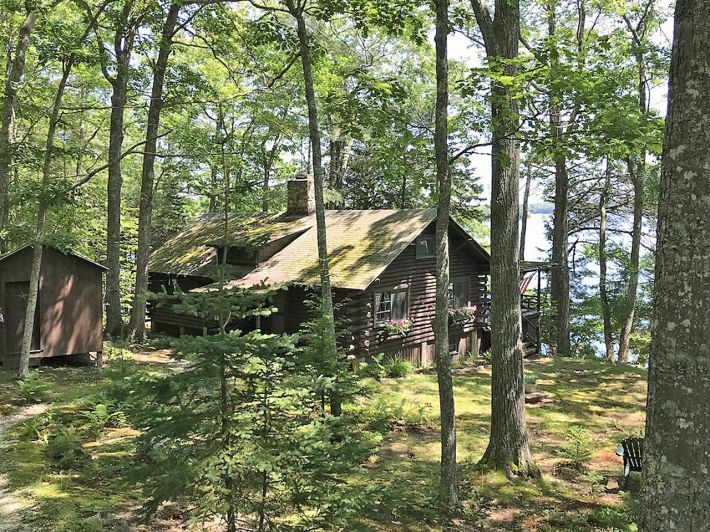 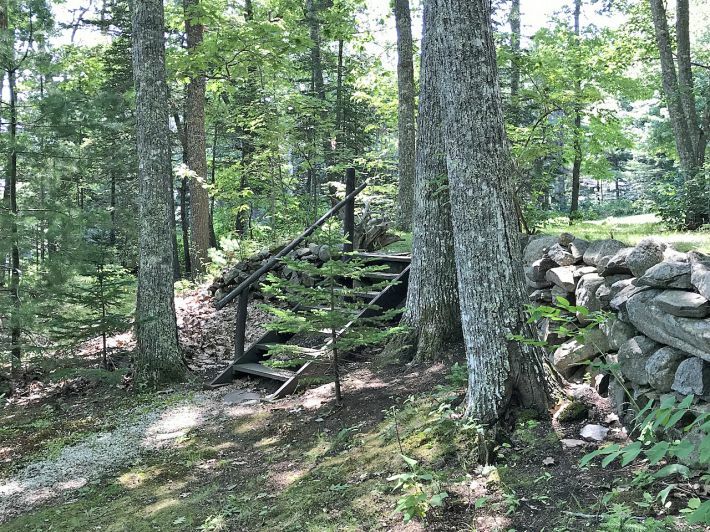 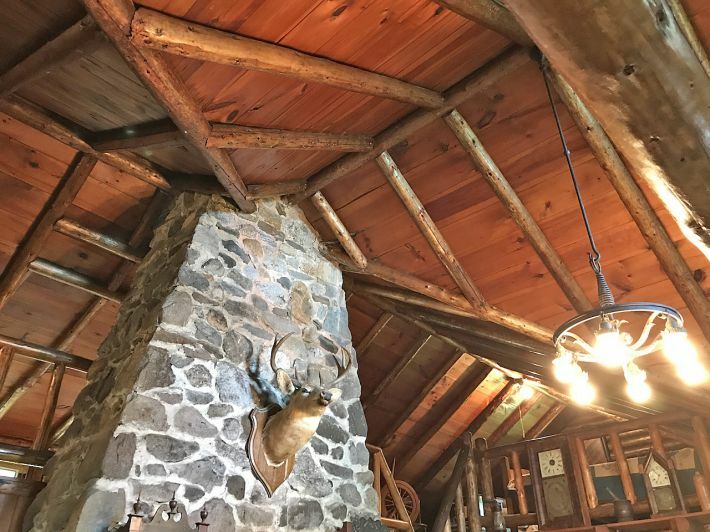 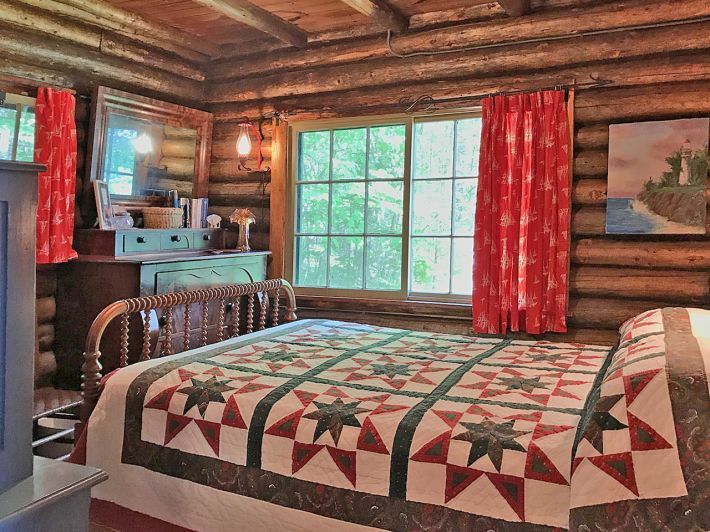 Yes, there are cottages and camps, but a lodge designed by an architect, vintage 1930's, with a cathedral log-vaulted ceiling, a grand stone fireplace and right on the water? 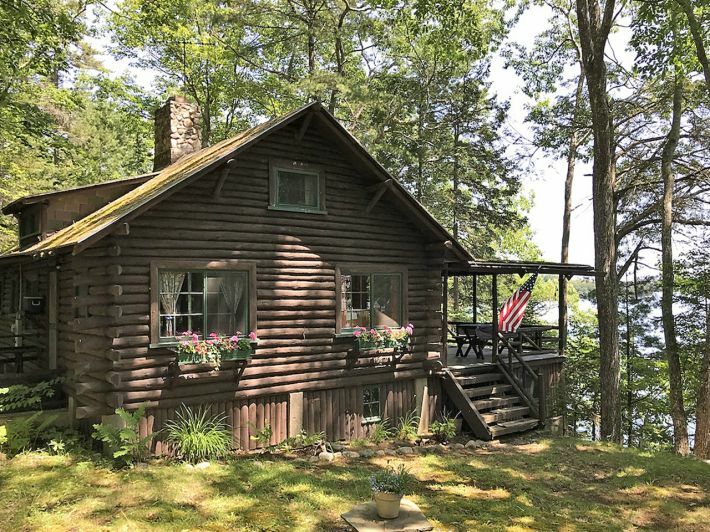 There are many pleasing details such as the twin stairways flanking the fieldstone chimney and the heavy Chestnut doors hung with hand-wrought strap hinges and latch hardware. 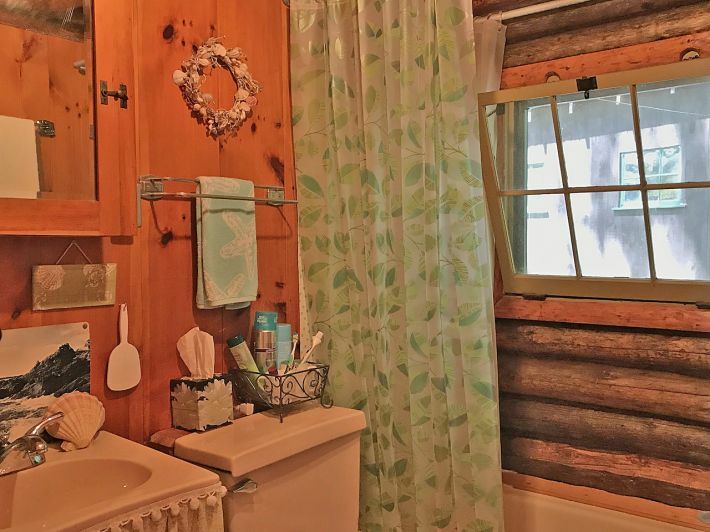 The log construction employs pine pitch oakum driven by a ships caulker. 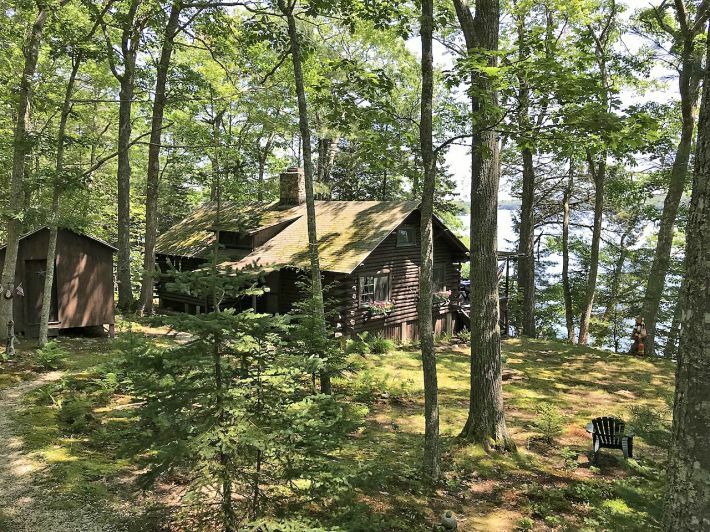 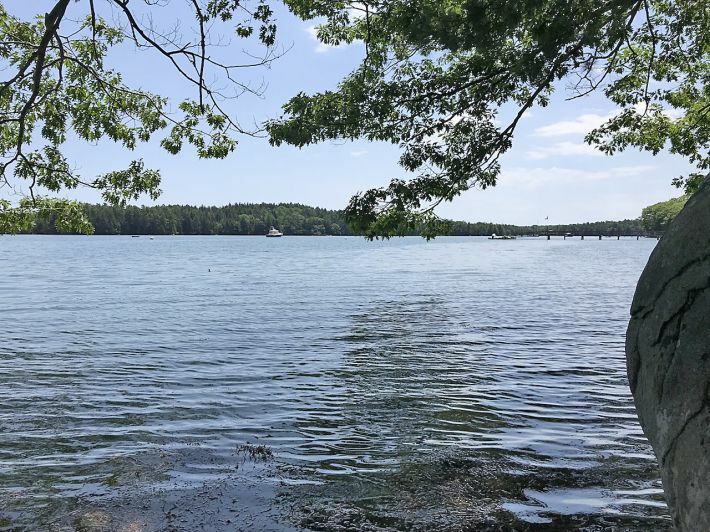 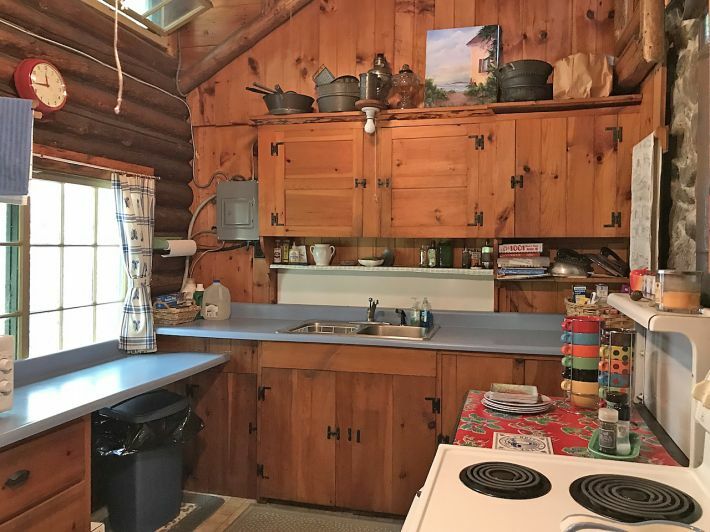 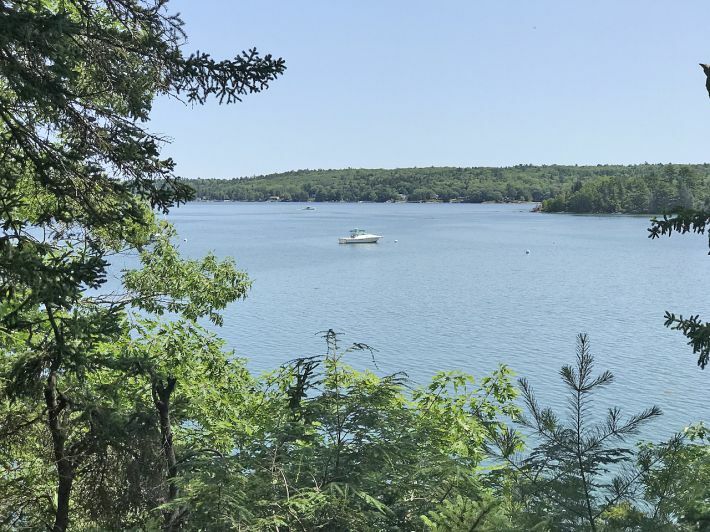 Although diminutive in size, the four bedrooms, large living room, and full porch overlooking the bay will accommodate many seeking that old-fashioned summer in Maine experience. 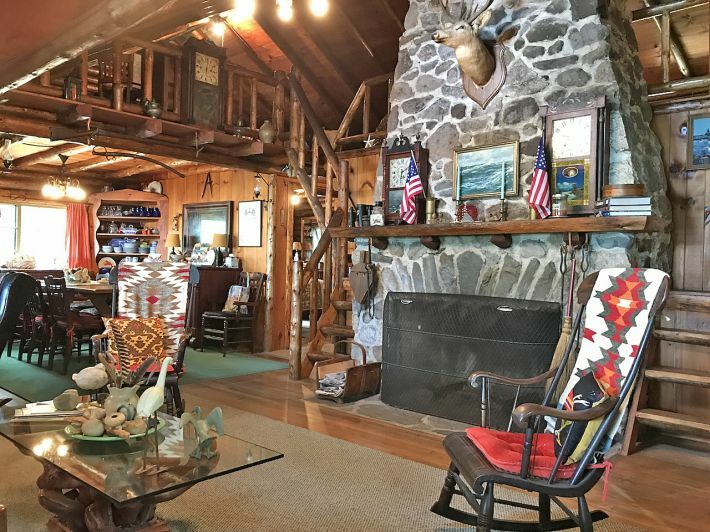 The gravelly beach has yielded many clams to residents in years past. 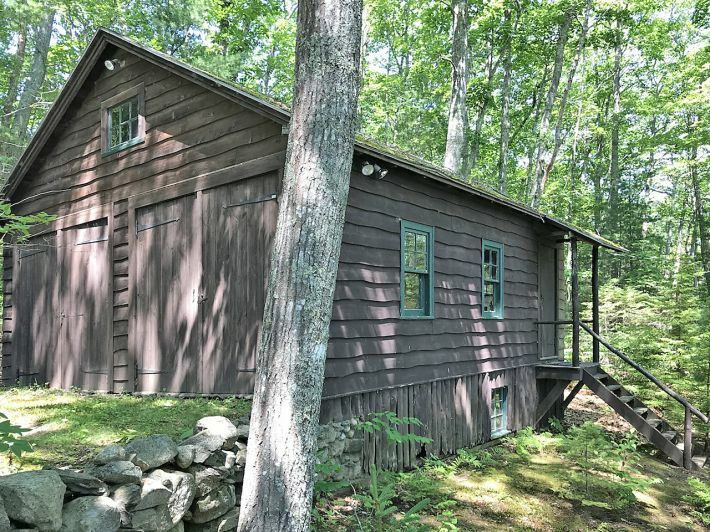 There is a two-bay garage and a shed provides storage for paddles, motors, life jackets, etc. 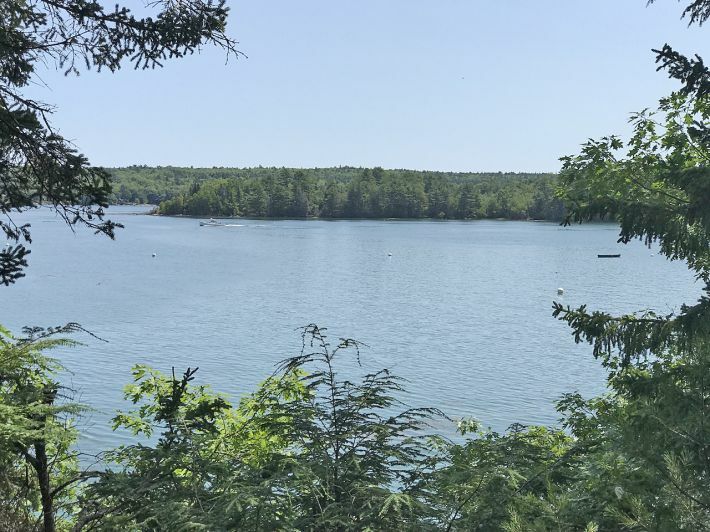 Wonderfully low South Bristol taxes and only 15 minutes up to Damariscotta for errands.